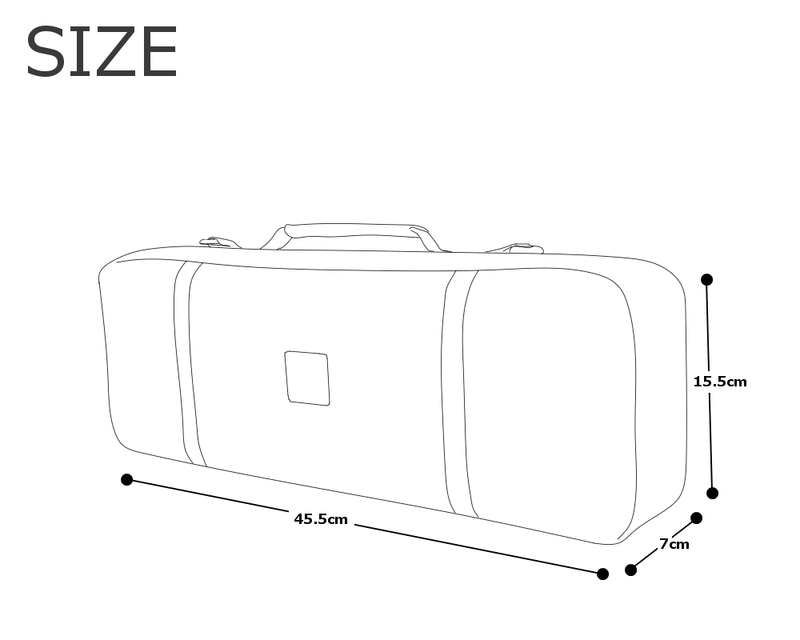 This case is enough size for flute B and C hard case. Please adjust the size according to your case, C by something you like. This case is also perfect fit for ES clarinet. 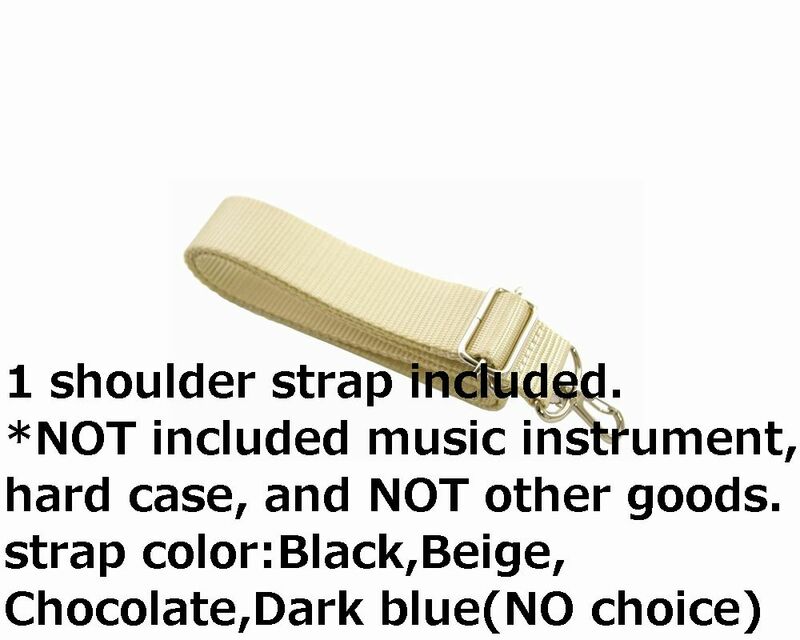 With 1 shoulder strap is included.